Purpose: The information contained in this website is provided as a public service posted for informational purposes only. Although every effort is made to ensure that this material is accurate and up-to-date, it is provided for the convenience of the user and should not be considered definitive. By using this site, you agree to use it in accordance with these Terms and Conditions of Use. These Terms and Conditions of Use may change without notice and such modifications shall be effective immediately upon posting the modified terms and conditions on nationwidearena.com. Your access or use of the website constitutes your acceptance of the agreement as it appears at the time of your access or use. You agree to use this site appropriately and as it is intended. Prohibited Activities: You may not transmit any information or message that contains unlawful, threatening, fraudulent, libelous, defamatory, obscene or abusive information or language. This site may not be used for any illegal or unethical activities. You may not transmit spam, copyrighted materials or other confidential information. Hacking, attempted access or other forms of inappropriate use or access or attempted access to unauthorized areas or information on this site will lead to termination of use and potential legal prosecution. Indemnity: By using this website, you agree to indemnify and hold Columbus Arena Management (CAM), Columbus Arena Sports & Entertainment (CASE), Nationwide Arena, The Franklin County Convention Facilities Authority, The Columbus Blue Jackets, NHL, Nationwide Insurance, NRI and all of their trustees, officers, employees, agents, predecessors, successors, assigns, attorneys and representatives, harmless from any loss, liability, claim or demand, including reasonable attorney’s fees, due to or arising out of your use of this website and/or breach of the Terms and Conditions of Use. Copyrights and Trademarks: Columbus Arena Management (CAM), Columbus Arena Sports & Entertainment (CASE), Nationwide Arena, The Franklin County Convention Facilities Authority, The Columbus Blue Jackets, NHL, Nationwide Insurance, NRI and all affiliated company names and logos and all related identifying trademarks and/or service marks displayed on this site are protected by U.S. copyright laws and use of such names, logos and identifying trademarks and service marks are strictly prohibited. All content is copyrighted by CAM. All rights reserved. This material may not be reproduced, displayed, modified or otherwise distributed. Disclaimer: THIS WEBSITE AND ALL CONTENT OF THE WEBSITE ARE PROVIDED TO YOU “AS IS” AND “AS AVAILABLE” AND WITHOUT WARRANTIES OF ANY KIND, EXPRESS OR IMPLIED, INCLUDING BUT NOT LIMITED TO, THOSE OF MERCHANTABILITY, FITNESS FOR A PARTICULAR PURPOSE, TITLE, OR NONINFRINGEMENT. Some jurisdictions do not allow the disclaimer of implied warranties. In such jurisdictions, the foregoing disclaimer may not apply to you. Limitations of Liability: Your use of this website is at your own risk. Columbus Arena Management (CAM), Columbus Arena Sports & Entertainment (CASE), Nationwide Arena, The Franklin County Convention Facilities Authority, The Columbus Blue Jackets, NHL, Nationwide Insurance or NRI are not liable for any direct, indirect, consequential, special, exemplary, punitive or other monetary damages, fees fines and penalties or liabilities arising from this site or your use of materials posted on this site. Links (Inbound): No links may be added to our site without our prior approval. 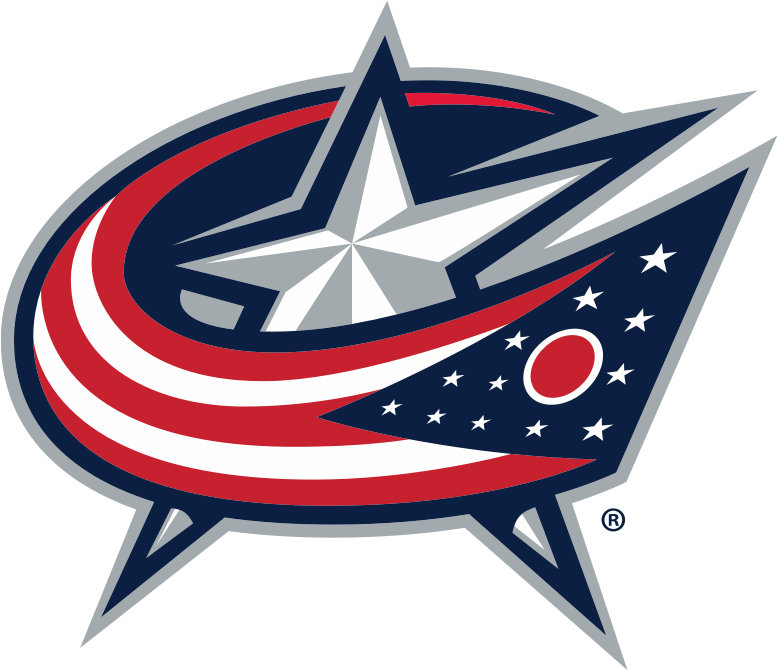 Links (External): CAM may include links to sites that are not part of Nationwide Arena as a convenience or as general information. CAM does not endorse and has not verified the accuracy of the information on these sites. CAM is not responsible for the privacy practices or the content of any third party site. Using and Sharing Your Information: CAM has provided a link on this website to opt-in to show alerts. We will not share your information with any third party. If at any time you choose to opt-out of these communications, an unsubscribe link is provided in the footer of every email from CAM.